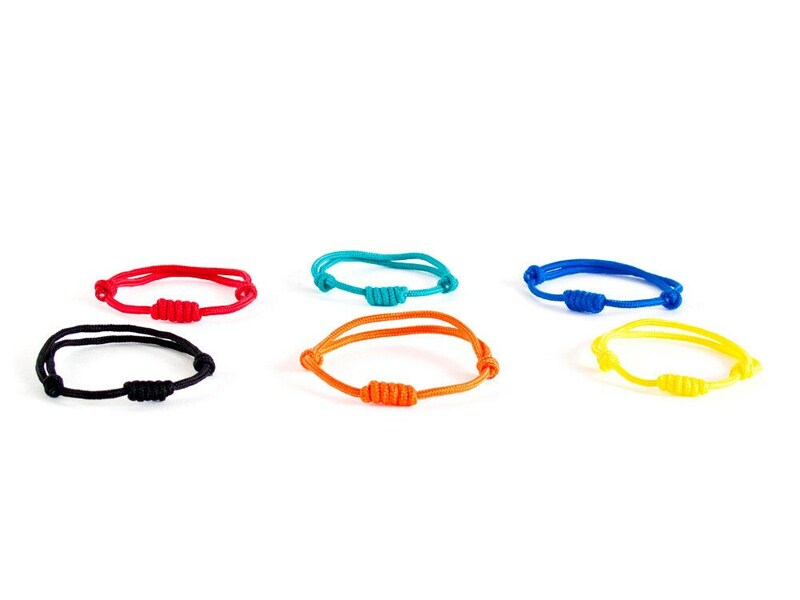 Our handmade rock climbing bracelet will bright your day! 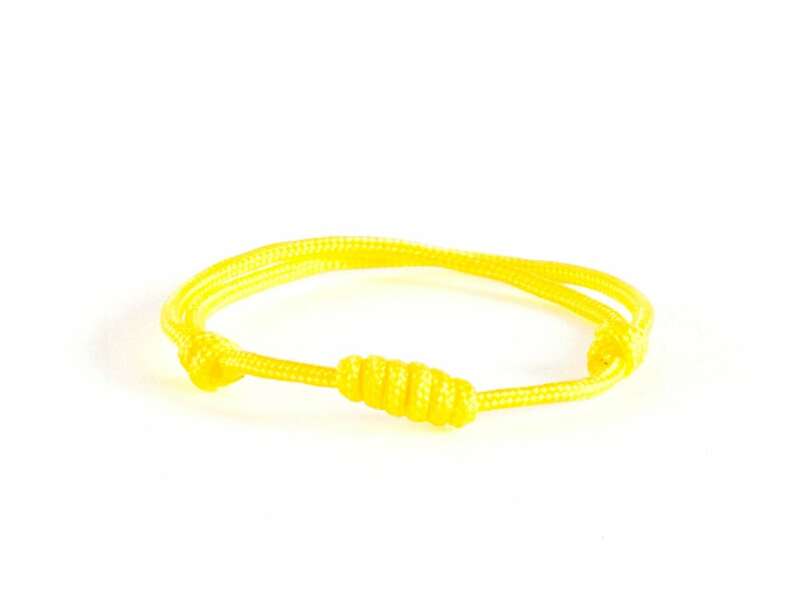 We knotted this rope bracelet (braided bracelet) of tiny yellow paracord 275 rope. 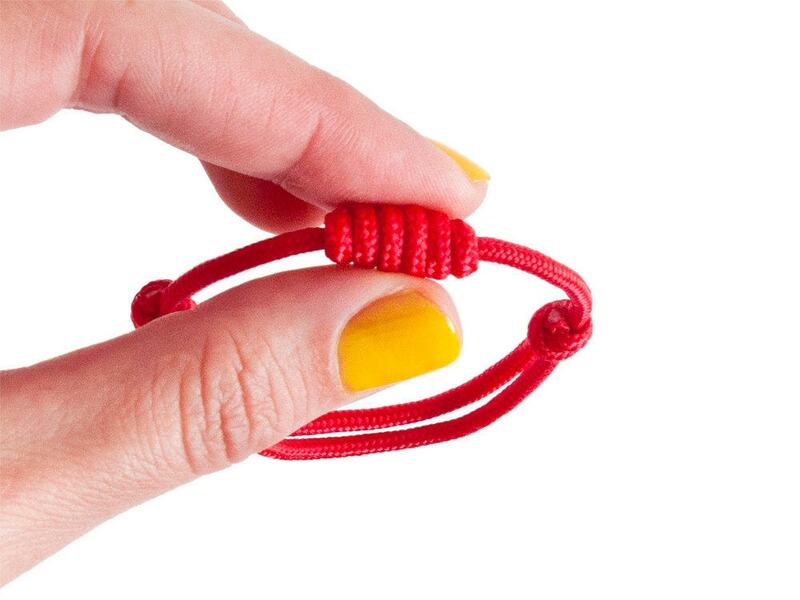 The diameter or the paracord is 3 mm (1/8") diameter. 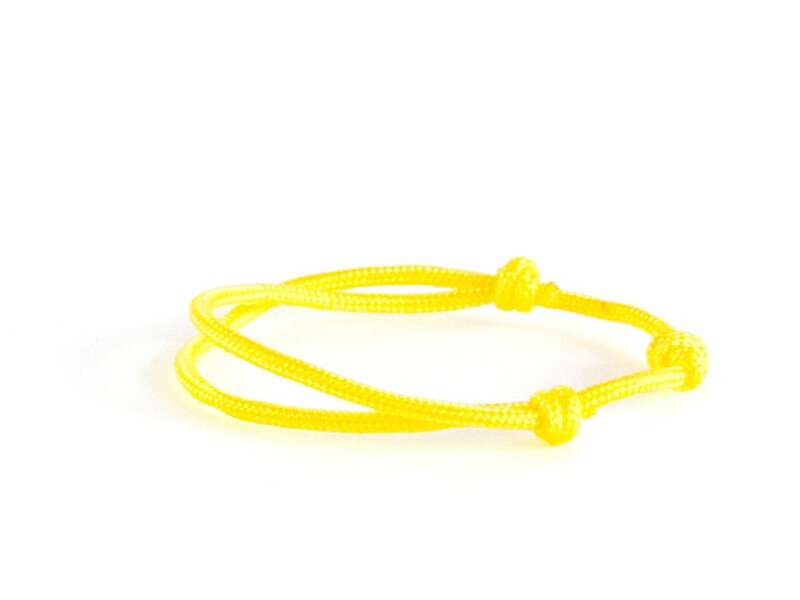 You can adjust the circumference of the yellow woven rock climbing jewelry when you slide the knots. 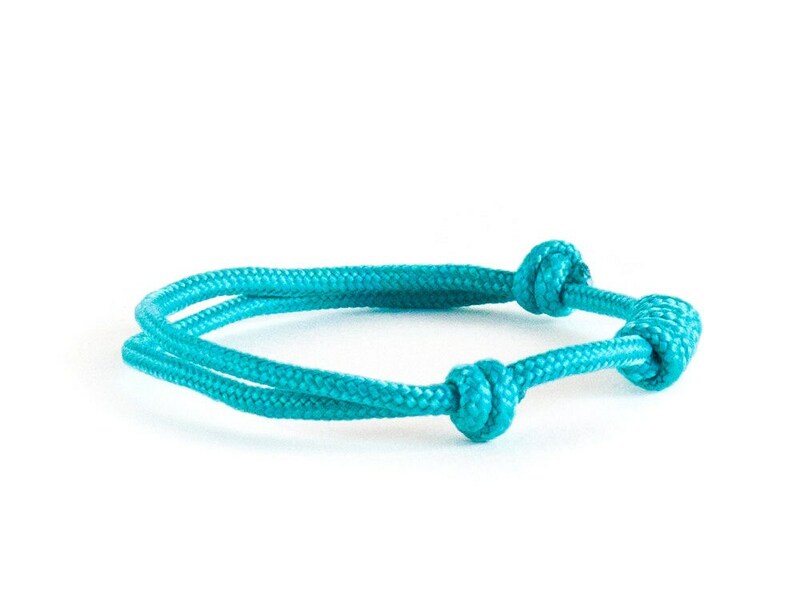 In the middle of the cord we knot a nice sailor (climbing) knot. It fits men, women and kids also. 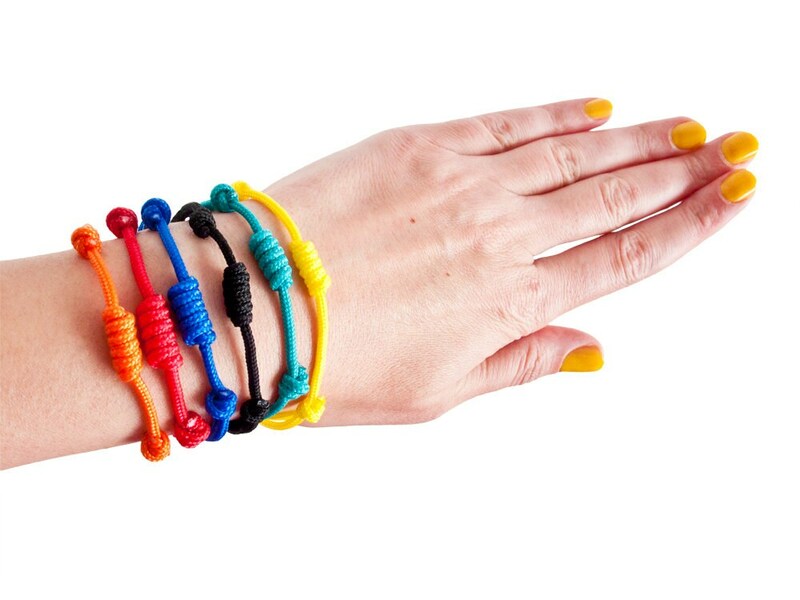 It will be your favorite family of nautical rope friendship bracelet. 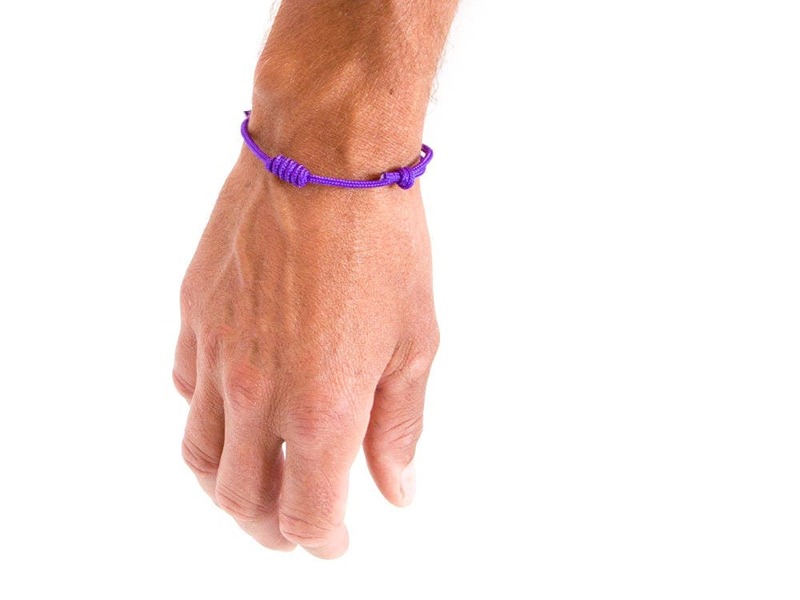 The rock climbing bracelet will be your reserved string cord, and when you upbraid it, its length will be app. 50 cm (19 11/16"). 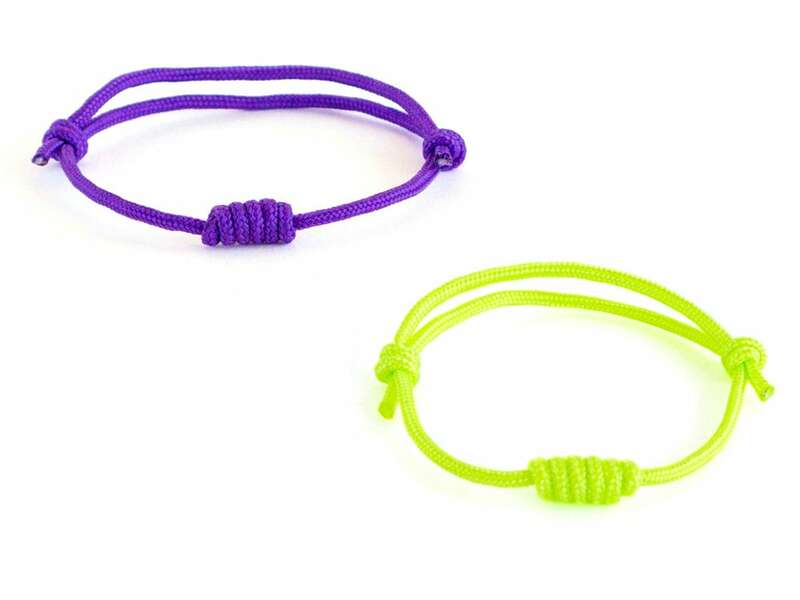 You can order this braided bracelet in all the colors from the pictures. Just specify when you purchase. 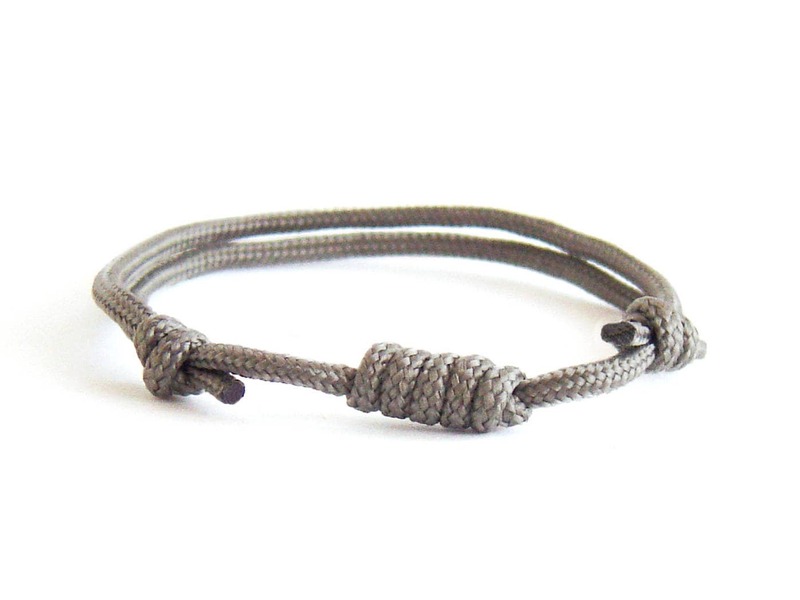 You can order this rock climbing bracelet gift warped.